Hello, everyone. My question is: Is it true that I have 30 sec to answer to every question from the quiz? If I don't answer in 30 sec, will my answer be wrong? Will I lose score? Why? So you could cheat? Yeah, you caught me. I want to cheat. 30 (sec) x 30 (questions) = 900 seconds. 900 seconds = 15 minutes = autokick by the server. But if I don't answer a question for 30 sec, will it be wrong? No. You have a total time of 15 minutes. You can spread it over all the questions. The topic can be clocked. The topic can be locked. 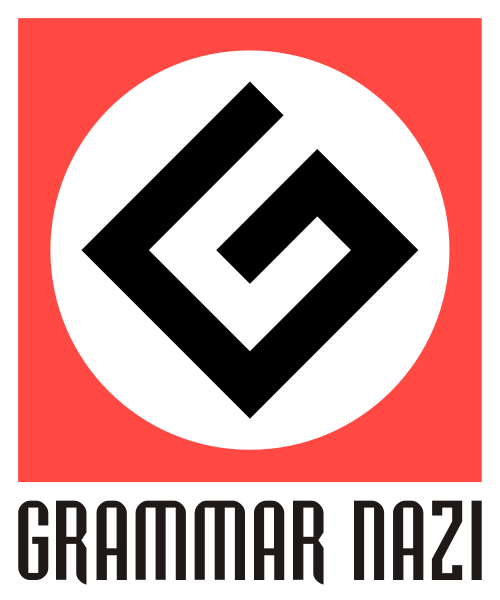 Grammar Nazi out of here! Nice that you admit But anyway you got answer in your quesion and make sure to read carefully all the server rules and read the questions carefully and you'll pass the test. Good luck! Thanks! I already passed the quiz.